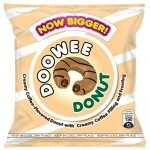 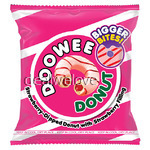 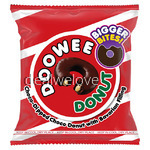 Grab a pack of Doowee Donuts! 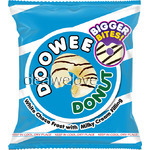 It's a sure favorite because of its soft donut bread, dipped in delectable frosting, complete with yummy filling. 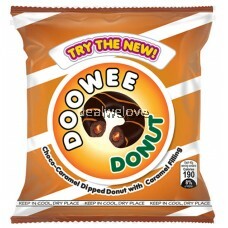 The first and only packaged donut in the local market now comes in Creamy Coffee and Choco Caramel. 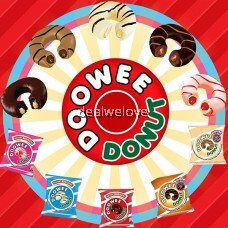 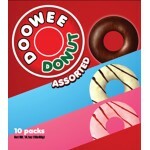 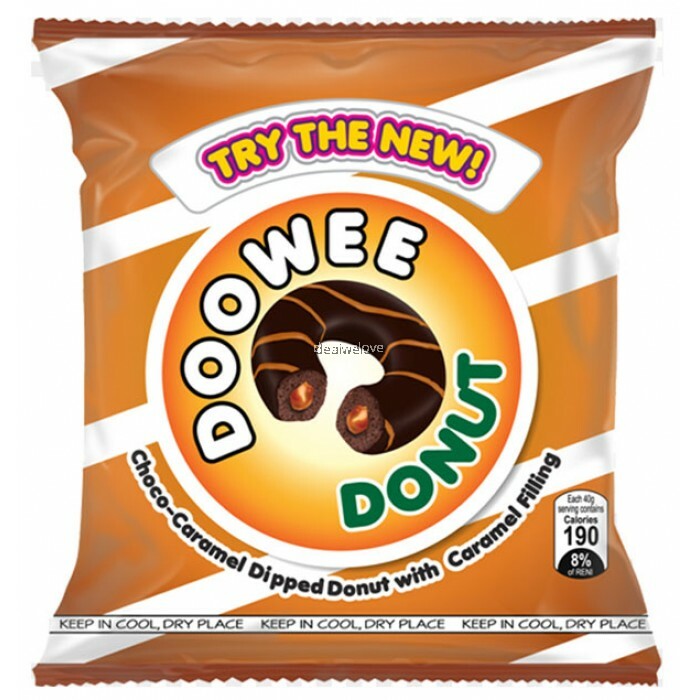 With so many flavors, Doowee is your everyday donut! 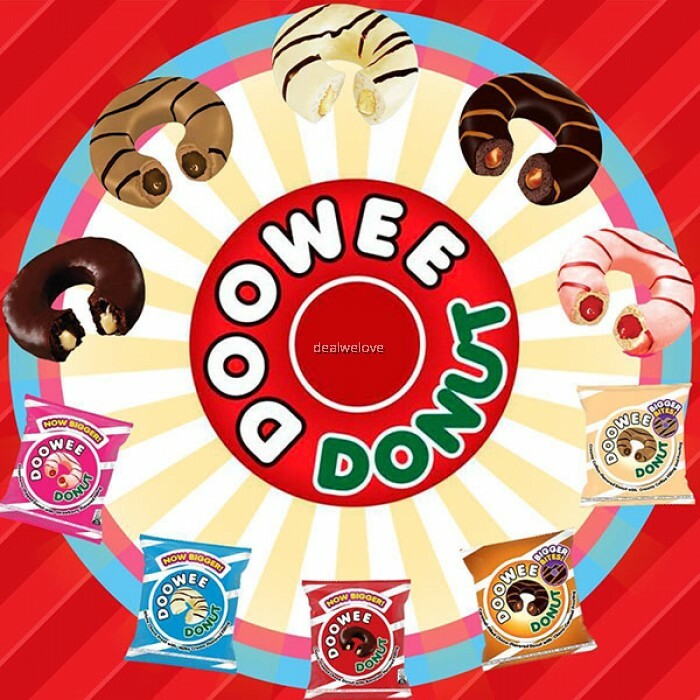 ​*the above information is extracted from Doowee's website.